Current Organocatalysis is an international peer-reviewed journal that publishes significant research in all areas of organocatalysis. 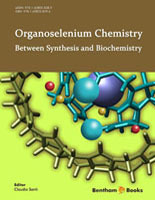 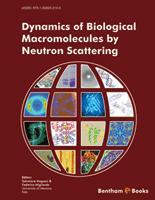 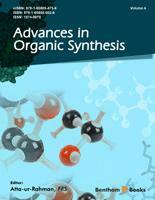 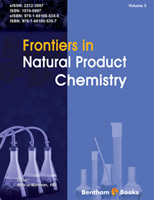 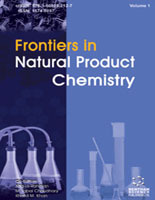 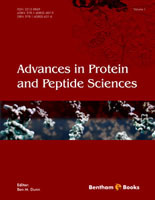 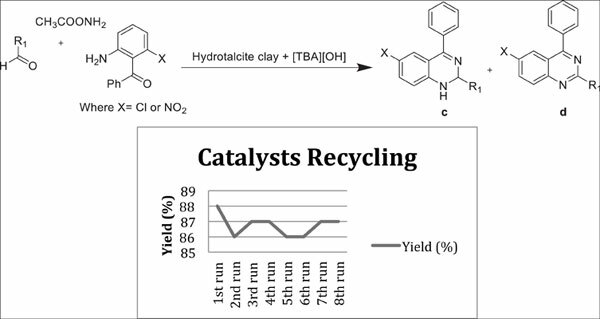 The journal covers organo homogeneous/heterogeneous catalysis, innovative mechanistic studies and kinetics of organocatalytic processes focusing on practical, theoretical and computational aspects. 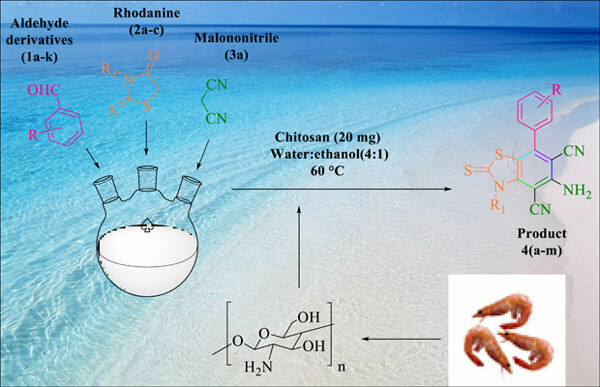 It also includes potential applications of organocatalysts in the fields of drug discovery, synthesis of novel molecules, synthetic method development, green chemistry and chemoenzymatic reactions. 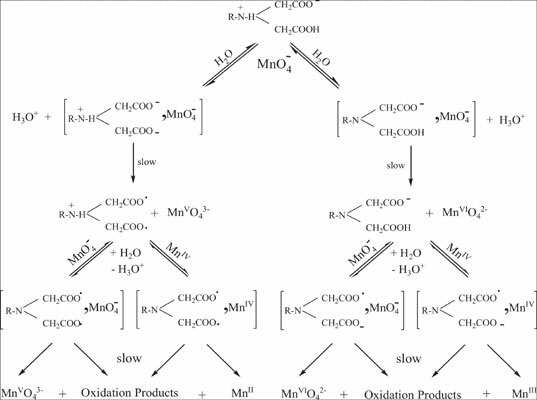 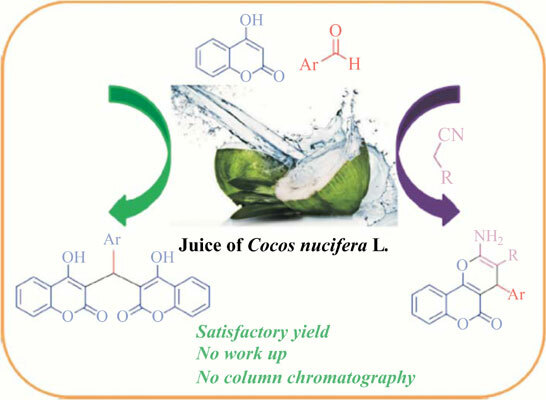 It is the premier source of organocatalysis related information for chemists, biologists and engineers pursuing research in industry and academia.